All about DeathMan. Download the trial version for free or purchase a key to unlock the game! 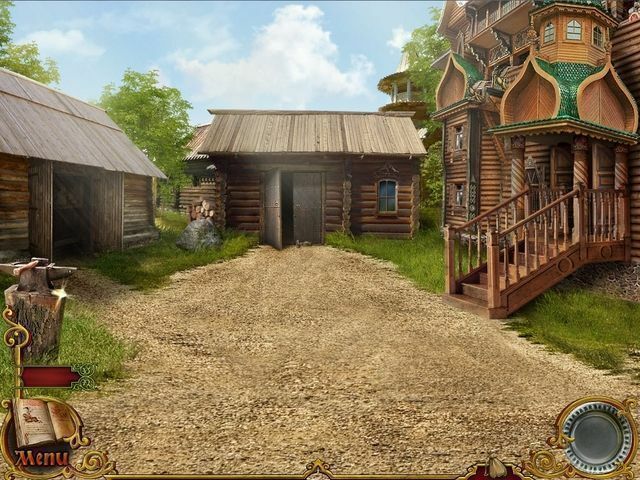 A young prince searches for his mother in DeathMan, a poignant and captivating hidden object game that brings the realm of Russian fairy tales to stunning life. Open your eyes to a world made of pure imagination! 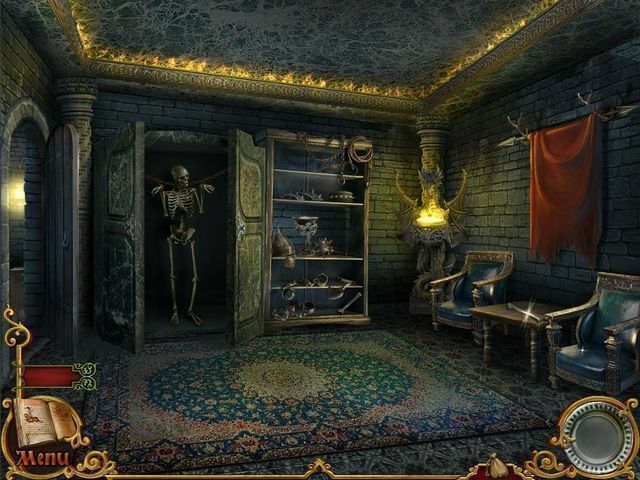 A young prince searches for his mother in DeathMan, a poignant and captivating hidden object game that brings the realm of Russian fairy tales to stunning life. Follow the edicts of your father and king as you set off on an adventure that is both whimsical and dark. 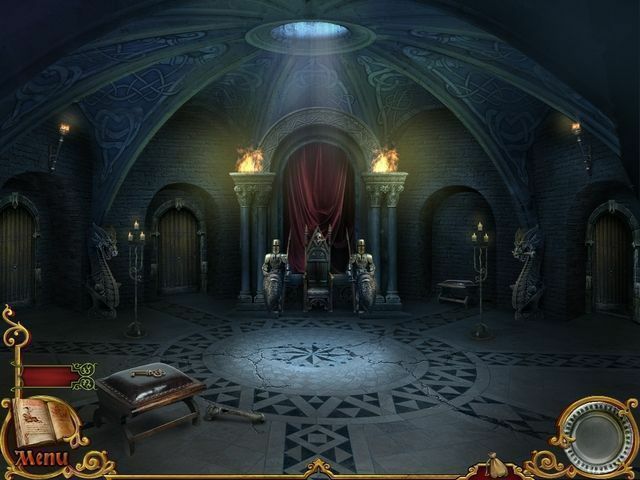 Find cleverly hidden objects, solve cunningly designed puzzles and meet a variety of eccentric characters as you discover the nature of the force that has kidnapped the queen. Embark on an adventure unlike any you have experienced and open your eyes to a world made of pure imagination! 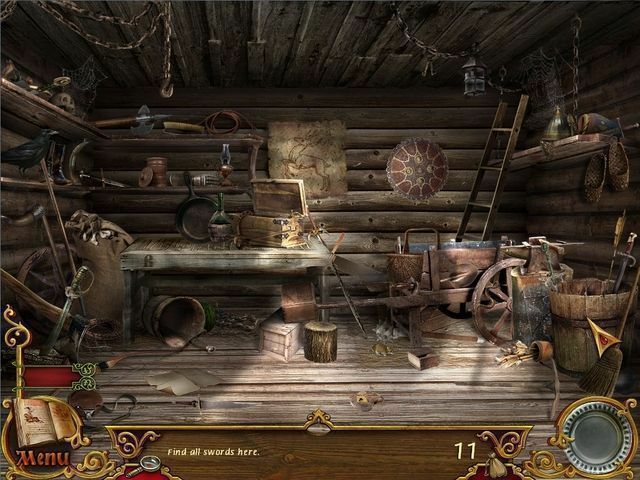 Also, if anyone has played Legends of Darkness Virus Island, I cannot pickup the glasses in a hidden object scene. Started over three times, finally gave up. Any advice? I should probably mention that I'm referring to a hidden object scene. Made it through the entire game. You must use the hint button (easy mode) to see which direction to go and what is to be done next. Do not do anything before the hint button tells you to go there. Start the game over. If you follow this you should be able to get through the entire game. how i can open the door in step 3???????? Can't find the freakin' saddle, took me 15 minutes to get this far into the game. Help? Pretty please? I started the a second time and still can't get into the armory to get the shovel. go to the stump, u will find the rock there. How do you find the key for the chest under the bed? 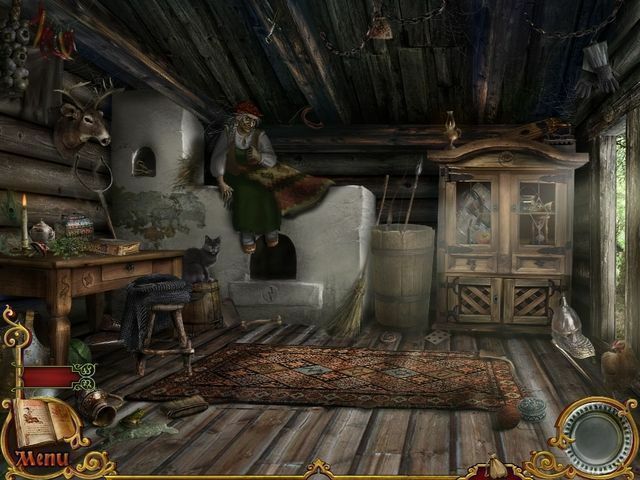 can't find the key to the small casket in the hidden object game. does any one know where it is? I couldn't get back in to get the shovel either. I had to start the game over from the beginning. Then I got in and got the shovel. Now I'm much further ahead, but it won't let me pick up the knife to cut the cockroach. Frustrating! where do I find the shovel ? Have released the mother and am at the deathmans door. 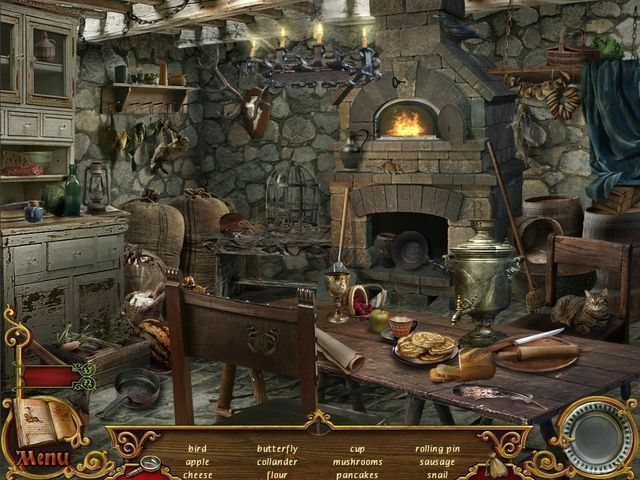 Am stuck on the hidden object game. Cannot break the vase!!! Something so simple. Can someone please help me. I'm stuck at the same spot. Have you been able to figure it out yet? How do you break the damn vase that i think is under the bed. did you fiqure how to break the vase, i am stuck there too. The hammer didn't go into my inventory also, so what to do, start the game all over? really can't find the shovel for the white horse. please help! I can t get in the armory a second time?? I can't get back into the armory again either to get the shovel. I don't know what to do, except stop playing, because I don't want to restart the whole game. I started the game over and still can't get back into the armory to get the shovel. how do you lite the fire to scare away the bees ? how do you paint the egg blue ? I can't find a shovel to free the white horse? Help. I am stuck on picking up the knife to cut the cockroach. A big french knife is on the top shelf on the right side in HOS where you see the cockroach. how did you paint the blue egg?? would really like to finish this game can anyone help me get into deathmans door? love the game but im stuck trying to get into deathmans house have no clue all i could do was pick up rug. HELP! Use the rug to catch the key stuck in the door. Hello the game is good I like it. 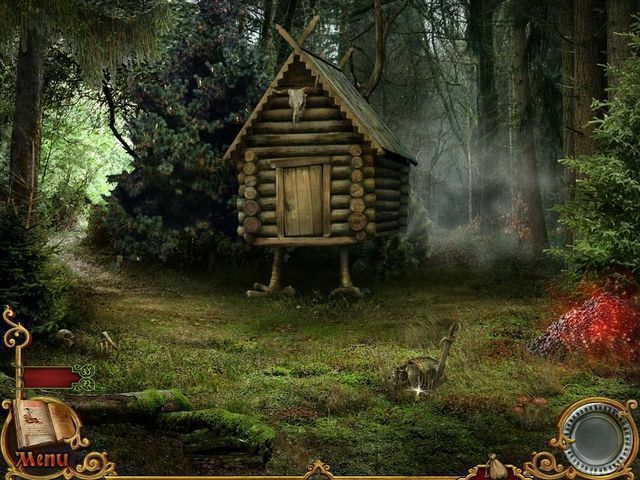 after leaving the witches hut u go to deathmans house how do u get in the door?